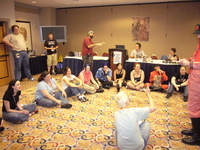 These videos, photos, and audio recordings were taken at DragonCon in Atlanta, GA on Aug 31 - Sept 3, 2007. Files from other conventions are available through the Conventions page. 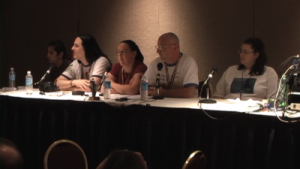 The Hero of Canton Panel from the Whedon Universe track.